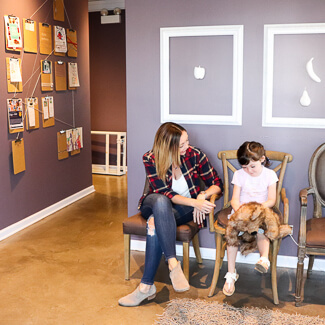 Since 2005, we’ve made family wellness the focus of our multifaceted chiropractic care center. 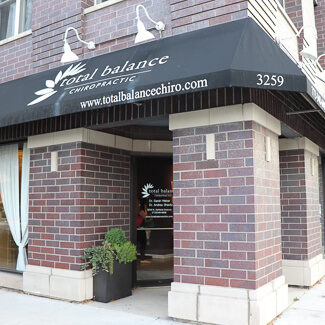 Total Balance Chiropractic is passionate about working with active Lakeview community members from all walks of life, including newborns, babies, children, moms-to-be and athletes of every description. We feature digital X-ray imaging, massage therapy and a sophisticated array of advanced chiropractic adjustment techniques and soft tissue therapies. 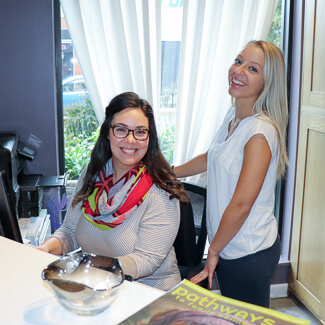 Our office also emphasizes customized treatment options in a caring and compassionate environment. Our practice philosophy has never wavered: by treating the source of a problem, rather than focusing on the symptoms, the body can heighten its capacity to be self-regulating and self-healing. The result of this return to optimized function is a longer life, a healthier life, and a more balanced life. Our hope for every patient is for them to achieve a state of maximized wellness so that they can fulfill the objectives and pursue the activities that are important to them. 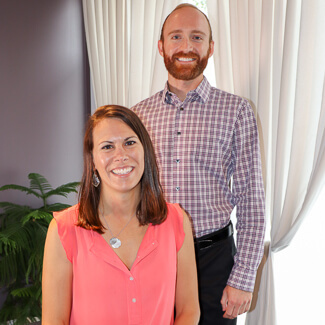 Many of our practice members find themselves surpassing the goals they’ve set for themselves; this is often the case with state-of-the-art chiropractic care. Chiropractic removes interference in the nervous system and allows it to thrive. If you’re ready to regain your health and experience the benefits of wellness, contact our office today! We accept insurance, are open late and take Saturday appointments.